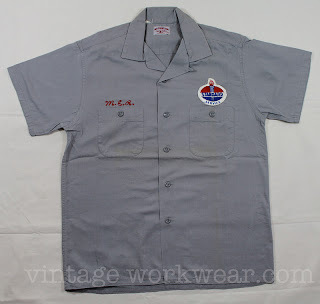 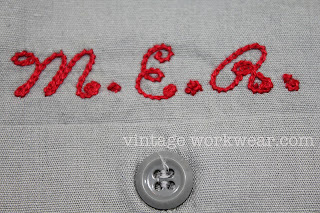 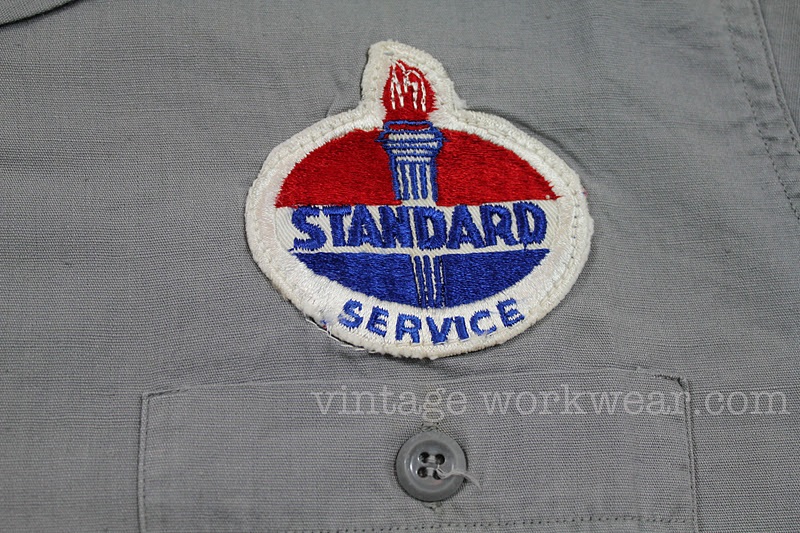 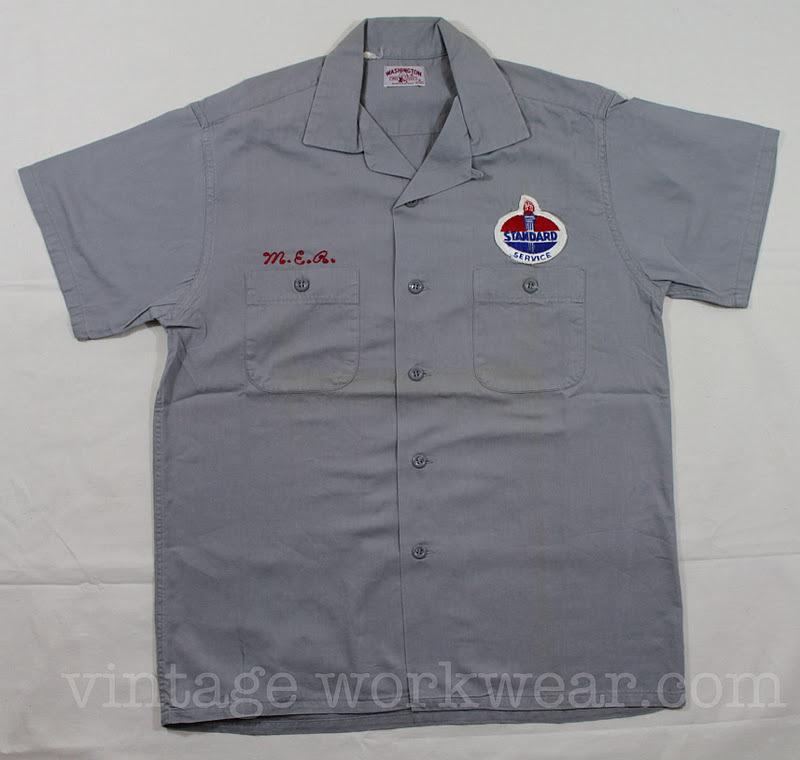 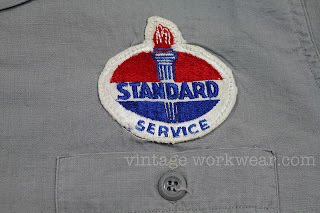 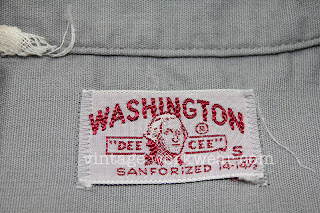 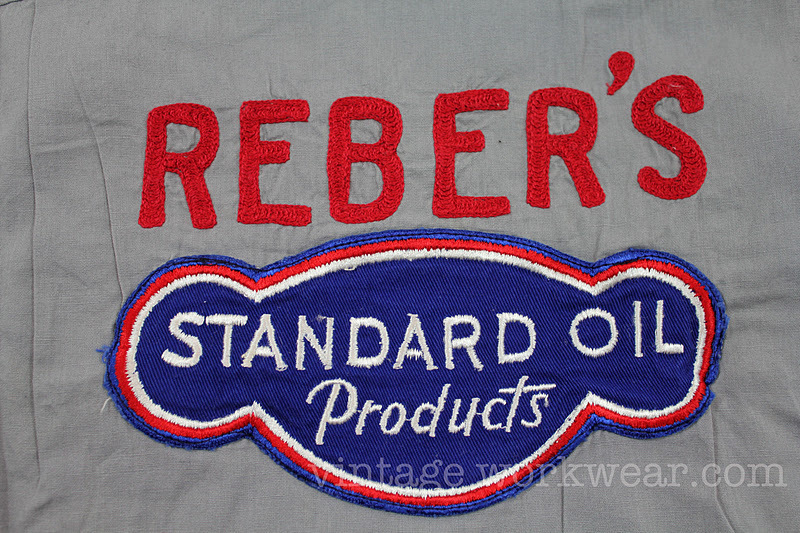 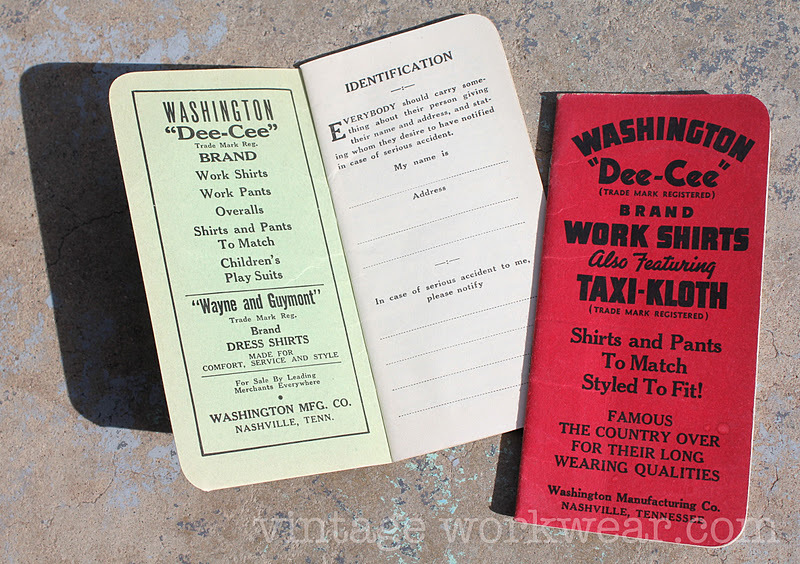 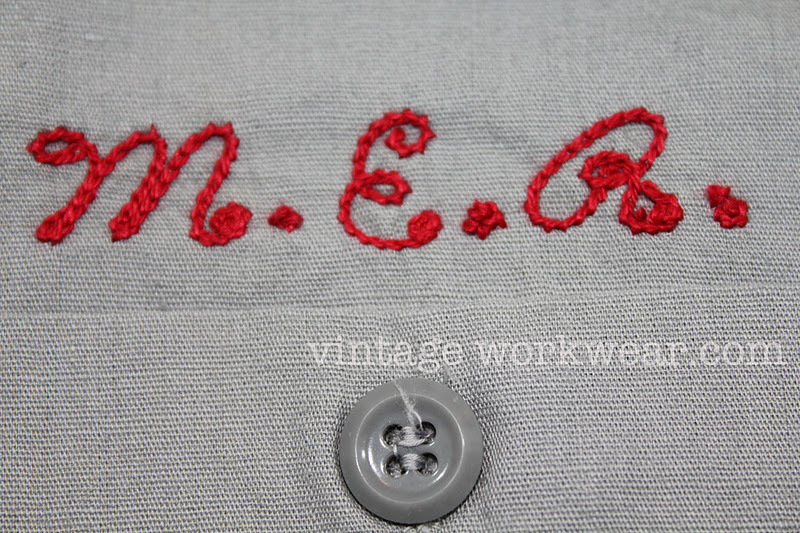 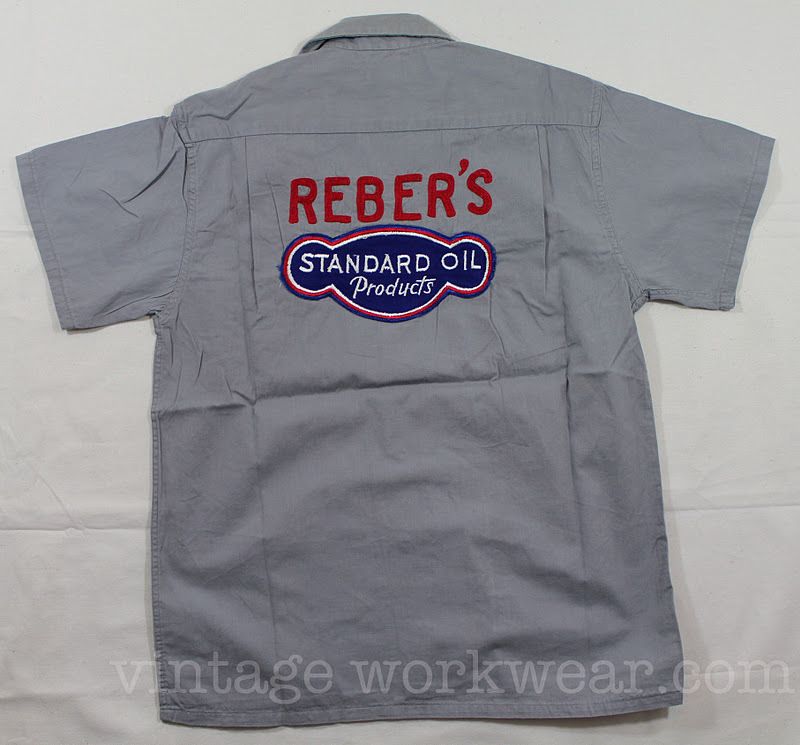 1950's era Washington "Dee-Cee" STANDARD SERVICE loop collar short sleeve work shirt with chain stitching. 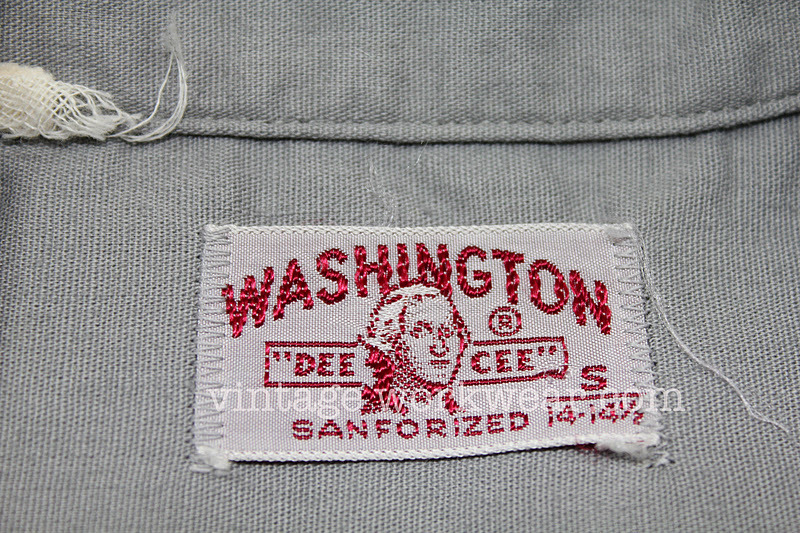 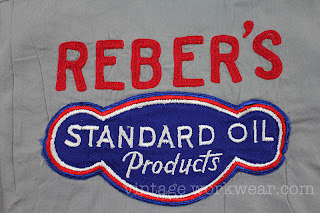 Labels: Loop Collar, Made in USA, Sanforized, Vintage Work Shirt, Washington "Dee Cee"
I love vintage designs like this. 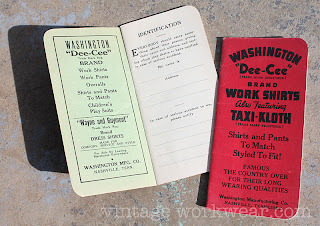 I don't want to wear them out too much though. 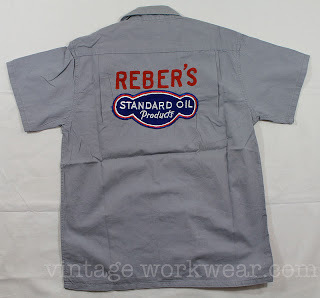 I found t shirt manufacturers that print vintage designs on shirts, so I go with those instead.